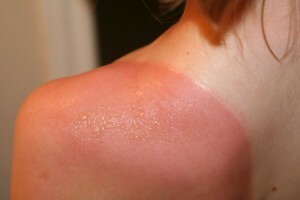 Sunburn after-care is another important step in protecting yourself. There are, of course, many sunblock creams available on any high street. These, however, can have damaging effects on the skin as they contain ingredients that bond into the skin and enter the bodily systems. Some of these – oxybenzone in particular – are known to cause allergic reactions or hormonal changes in some people. So let’s talk about when the skin becomes red, itchy and painful due to sun exposure! I would recommend the application of liquids or gels that have cooling properties. Lavender water, chamomile water and aloe vera gel all allow the skin to retain moisture, thus regulating body temperature in a consistent fashion. Soaking hydrolats into a cotton pad and deviding a few layers to make it thinner, and then apply them on the affected area. 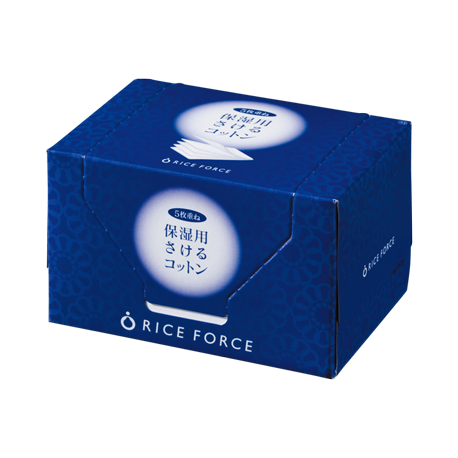 This helps to bring the skin under control, alleviating the pain caused by burning and reducing the skin readness. 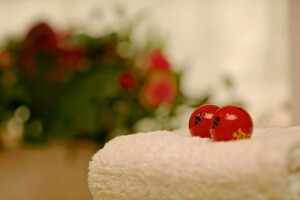 Another method of cooling the skin down is via the use of a cold compress. I’ve always found that a plain old ice-bag is good for this, rather than the gel-based compresses you can buy. Wrap it in cotton and apply to the worst-affected areas. It’s akin to spending time in an ice-bath, really, although obviously far more localised! You should find the ice has a numbing effect. While only a short-term solution, compresses are very effective for the time they are in use. The most effective ingredient I have found is jojoba oil. The reason for this is that jojoba oil has a remarkably similar structure to that of the skin – molecules called ‘esters’ align with the outer dermal layers, allowing the oil to penetrate far deeper than many other oils. This helps the skin recover from any damage it has sustained. Since sunburn is a relatively minor form of damage it is easier for the oil to take effect than if it were serious burns. These anti-inflammatory properties are what makes jojoba oil so effective, and why I would wholeheartedly recommend it above the creams you can buy on the high street! Jojoba oil also has a beneficial effect for protecting against wrinkly skin, which – as we all know – can be a long-term effect of too much exposure to direct sunlight. A further and far more unpleasant side-effect of sunburn is an increased risk of melanomas forming, which can lead to skin cancer. The cell regeneration properties of the oil can assist in protecting against this too. Usage is very simple. 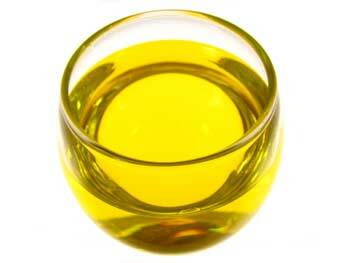 Use jojoba oil as a moisturizer instead of a conventional moisturizer. In the morning, apply the oil over the face – around two to three drops from the dropper. At night, you can apply a little more in the same area, around 4 to 5 drops, not enough to become sticky. In addition, the skin can be covered with plastic wrap to increase the penetration. This will lead to better moisturizing and nutrition, and accelerate the healing of any rough skin. So, while none of these will act as a ‘miracle cure’, they will certainly make you feel better as you combat the effects of sunburn! Healthy skin is dependent on daily care, and impurities from chemically-saturated commercial creams can have knock-on effects on your ability to recover from this kind of damage. ← Sun protection | What is the best sunscreen to use?